If your like me you love avocados but feel forced to use up the whole avocado at one time due to browning. 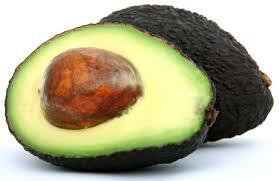 I have read many different theories on how to keep an avocado from browning. I really haven’t found a useful one till now. Watch this video to see how.